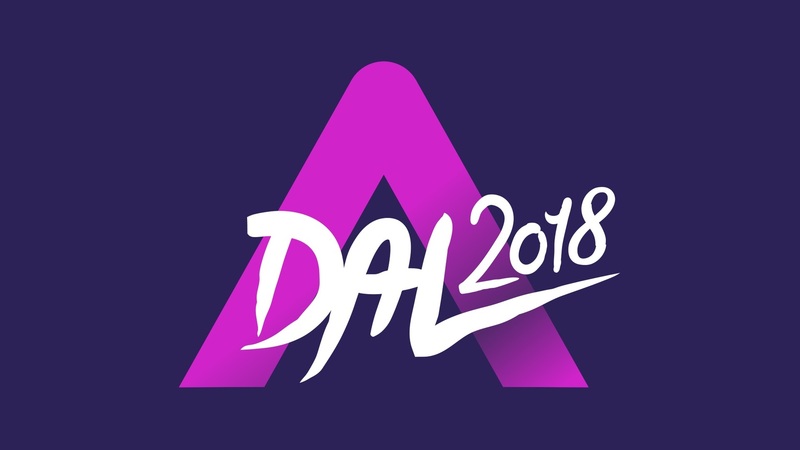 The participants of A Dal 2018 to be announced on December 6! The deadline for submitting an entry for A Dal 2018 was back on the 20th of November, and in the past few days MTVA has assigned a pre-selection jury, who listened through all of the 350 submitted entries, and chose the best 30, which will take part in A Dal 2018. The names of the 30 participants, as well as the hosts and the jury members of the next year’s show will be revealed at a special press conference on the 6th of December. The interest for A Dal 2018 was high once again, after various songs from this year’s competition became big hits in the country (“Kalandor” by Soulwave, “Deák” by Spoon 21, “Hosszú idők” by Gabi Tóth, “See It Through” by Gigi Radics, “Seventeen” by Kállay Saunders Band, and many others), as well as after Joci Pápai’s success with “Origo” both in Hungary, and in Eurovision. Lots of well-known acts sent their songs in this year, as well as singers who appeared in various talent-shows in the country. MTVA is going to hold a special press conference on the 6th of December where the names and the song titles of the 30 acts to compete in A Dal 2018 will be announced. The jury members, as well as the hosts of the show will be present at this press conference as well. ESCBubble will be there to cover the whole press conference for you, and to get the first impressions of some of the qualifiers. The first heat of A Dal 2018 will be held on the 20th of January, but prior to that, there will be two shows about the past six editions of this competition – on the 6th and the 13th of January. This year’s edition will consist of six shows – three heats, two semi finals, and a Grand Final on the 24th of February. Tickets for Eurovision 2018 on sale NOW! Vote in ESCRadio’s Eurovision Top 250 for 2017!